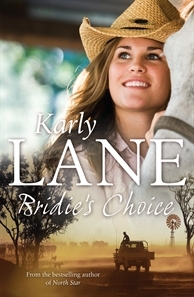 Today I have the wonderful Karly Lane over for a chat. Her new book Bridies Choice is out now (and on its way to me in the post. Hurry up Mr Postman). I can’t wait to see what Karly has cooked up for us again. I’m sure there will be plenty of laugh out loud moments. Thanks for being my first guest blogger for 2013, Karly! It’s so good to be back here on Fee’s blog, it’s been a while. Life gets so hectic and time flies; before we know it another year’s gone just like that! (I couldn’t agree more!) But it got me thinking about my journey so far and I have to say it’s really great to take a minute and look back at how far we’ve come. I remember buying Fiona’s first book, The Family Farm, along with Fleur McDonalds Red Dust and loving that finally there was some rural fiction being released again…it was too long between drinks when it came to finding some good rural based fiction—and better yet ones with some kind of romance in them as well. I’d been writing for a while, and had started publishing my romantic suspense books with an American publisher, but I had a very Australian manuscript sitting in my computer files with no idea what to do with it. That was 2009…and now, here we are today and it’s 2013 and a brand new year. I’ve just released my third novel with Allen & Unwin, Bridies Choice and have another three books scheduled to come out over the next few years and I still have to pinch myself when I walk into a bookstore and see my name plastered across the front of my books. I will be forever grateful that Fiona and many of the other writers I’m lucky enough to be able to call friends reached out to me way back then, and it’s true what they say about kindness—a smile or a piece of advice given may not seem like much to you at the time, but to the person who you gave it to, it can mean the world. So thanks Fee and here’s to many more years of friendship and book releases! Awe shucks, Karly, thank you. But you are more than welcome. Its great to see you doing so fantastically and I am just so happy to be with a great bunch of rural authors. If you haven’t read Birdie’s Choice yet here is the blurb. I love the cover, its gorgeous. Bridie Farrell and Shaun Broderick come from opposite sides of the tracks. 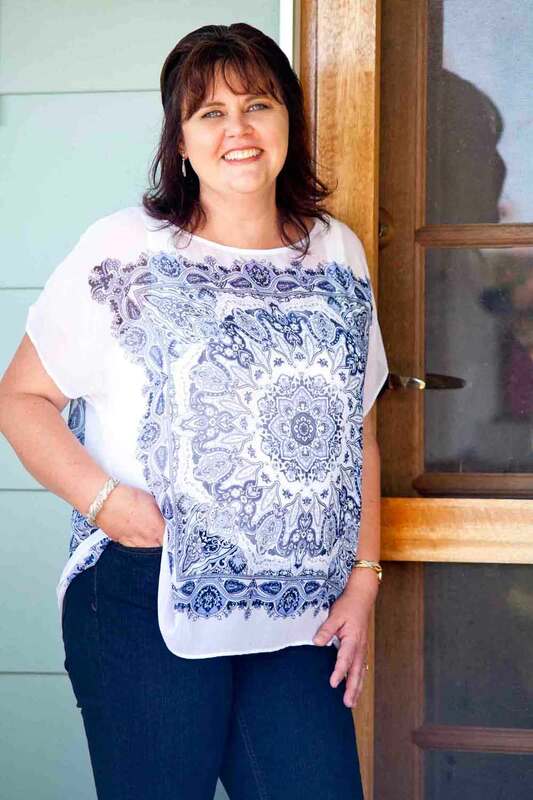 But unlike Bridie’s family, who are perennial strugglers, the Brodericks are the wealthy owners of Jinjulu – one of the most prestigious properties in their local district. All her life Bridie has longed to leave the small town she grew up in. But time after time family responsibilites have kept her anchored there. Meanwhile, Shaun’s dream of taking over the management of Jinjulu is dashed by his dictatorial father who tries to rule Shaun’s life both on and off the farm. The Brodericks are dismayed when Shaun falls in love with ‘that Farrell girl’, whom they deem unsuitable. And they don’t just make their feelings clear to Shaun but to Bridie as well. From the author of the bestselling rural saga North Star and Morgan’s Law, this absorbing novel is about alternative destinies and the power of love. 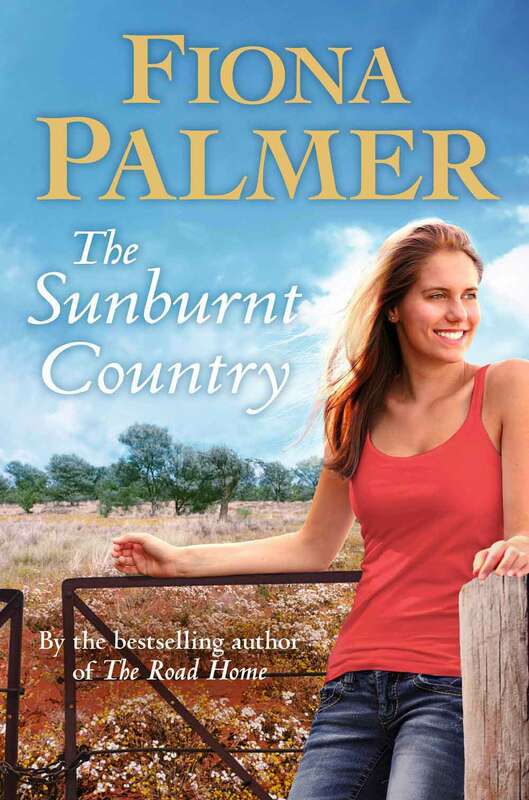 Big thanks to Karly for stopping by and while this is up I thought I’d quickly pop in the cover for my 4th book, The Sunburnt Country. Out 27th Feb.